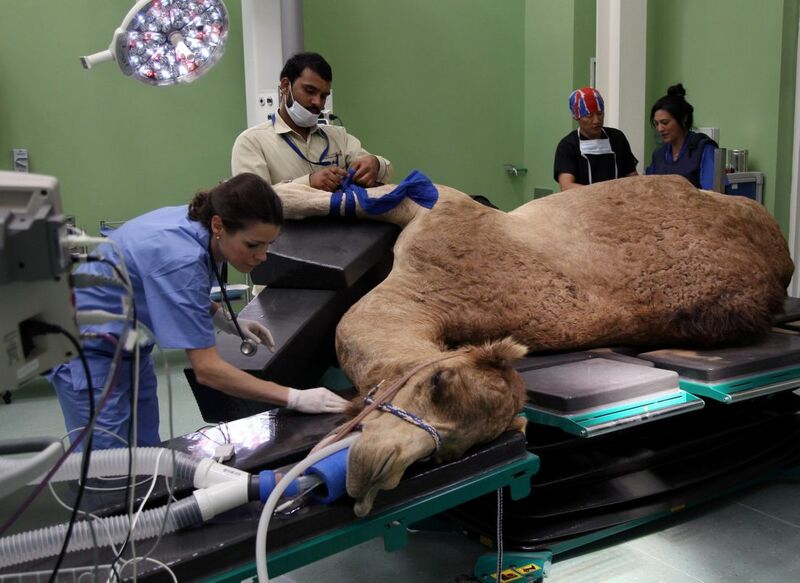 Pristine operating theatres and state-of-the-art medical equipment are featured in a new Dubai hospital that opened last week - exclusively for camels. 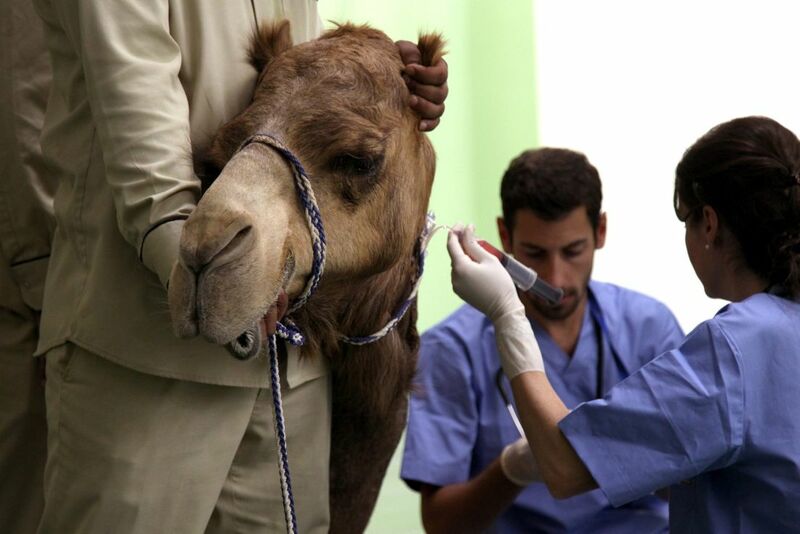 Camels remain an important part of the Gulf Arab state's heritage. Camel races and camel beauty pageants are a favourite recreation for locals, and some beasts fetch millions of dollars at auctions in the country. 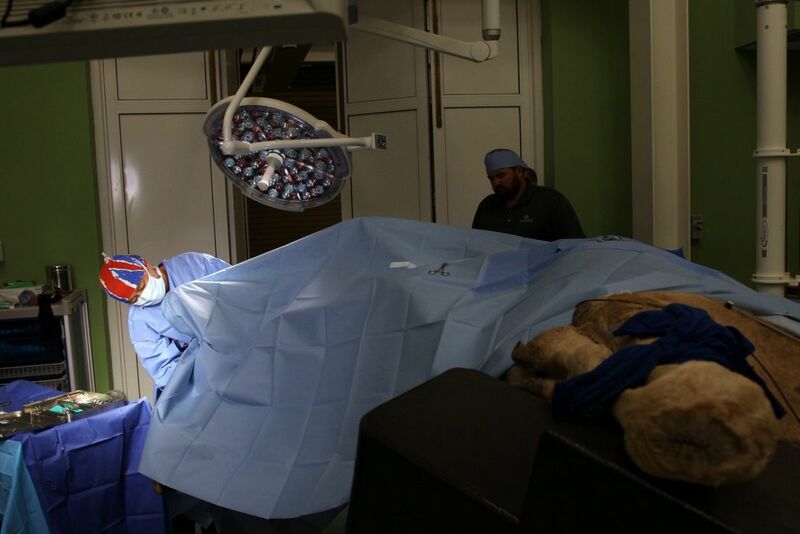 Preserving that heritage is part of the purpose of Dubai Camel Hospital, which cost 40 million dirhams ($10.9 million) and is the first of its kind in the world, said Mohamed Al Bulooshi, the hospital's director. 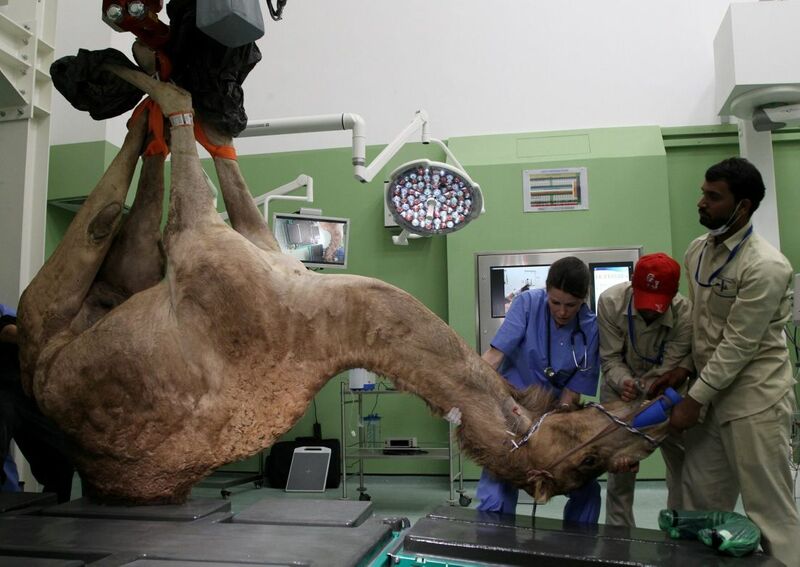 "We found that we must care for camels not only by breeding and raising them, but also by being able to medically treat them," Bulooshi said. 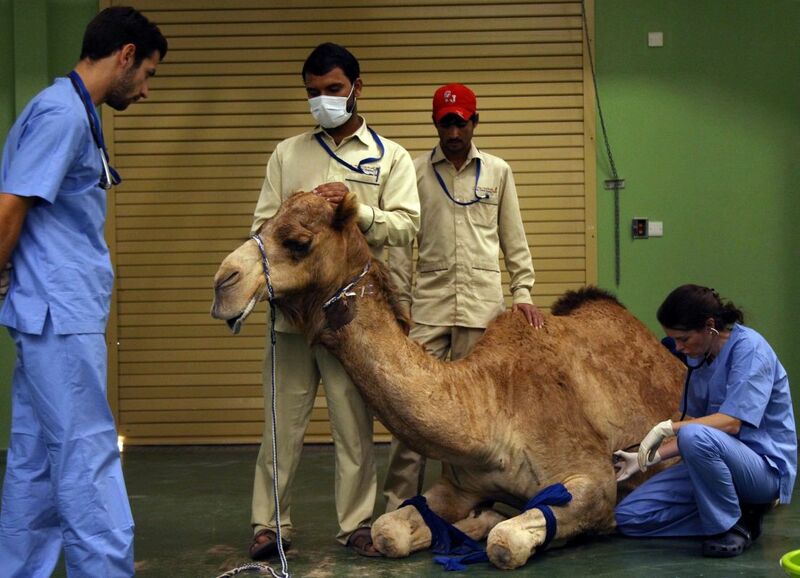 Staffed by a team of international veterinarians, the hospital, can treat 20 camels. 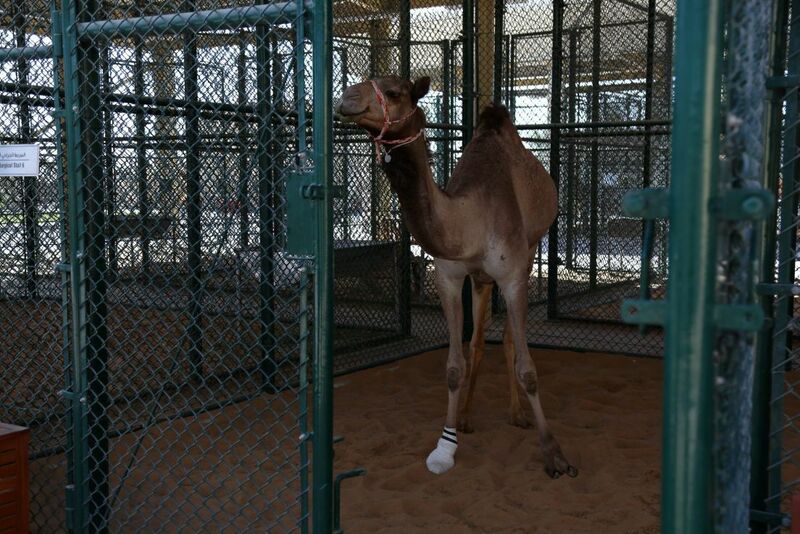 It's also equipped with a mini-race track to get the camels up and running after their medical procedures. 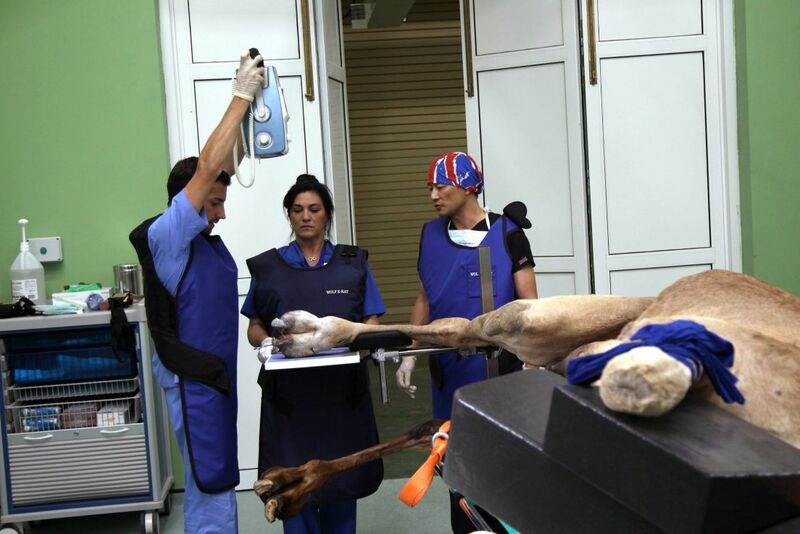 Its customised equipment was adapted from equestrian medical equipment to accommodate camel treatment. 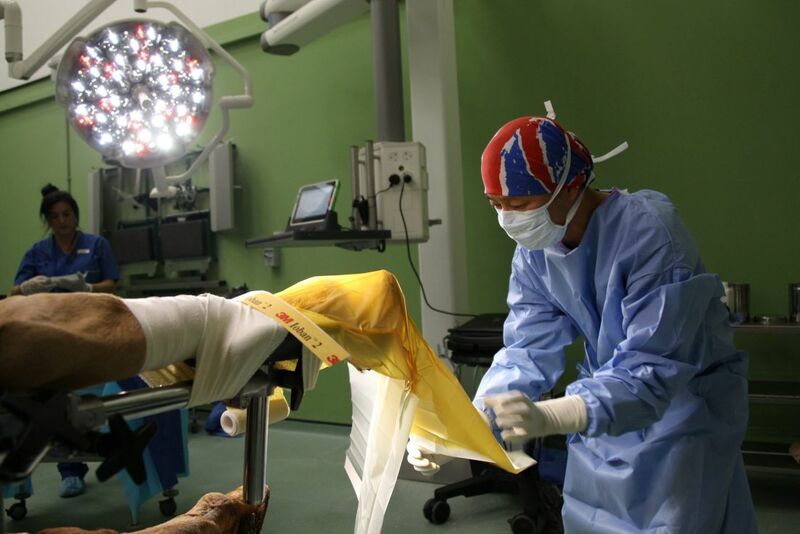 A surgery starts at $1,000 and an X-ray or ultrasound at $110. 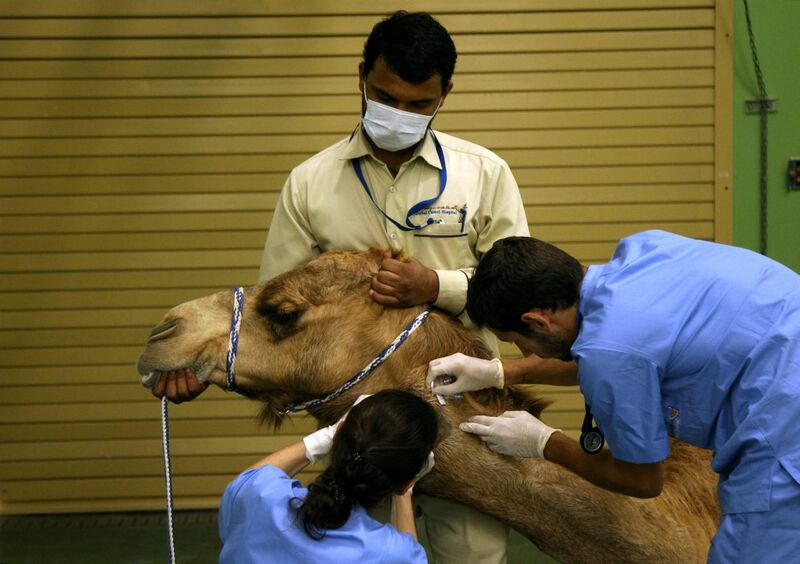 The hospital intends to help in the research and development of camel medicine, Ahsan Ul Haq, the facility's head of marketing and finance, in an effort "to unfold the secrets of this strange desert animal," he said.